Today I was taking attendance in a Second Grade Class, when one of the little girls raised her hand. 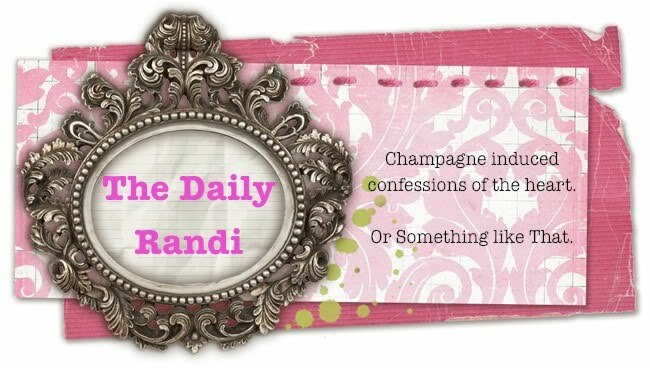 "Miss Daily Randi," she said shyly. "I like your pin!" I looked down at my dress to remind myself which brooch I was wearing that day. "Oh, thank you," I replied when I saw it. "I am glad you like it. It is one of my favorites!" Another student raised her hand, "Where did you get it? It is so pretty!" "I got it at The Flea Market. I love The Flea Market. You have One Of The Best In The World right here in your city, you know. If you have never gone before, you should ask your parents to take you one Sunday. It is really fun to look around at all the different and unusual things for sale." The kid next to me Sighed audibly. "What's wrong?" I asked. "You don't think you would like The Flea Market?" "Oh, no. I go there All The Time, " she complained. Then she added, "It's where My Mom got My Dad." And to think, all I was collecting was Pins.